We can turn our weaknesses into strengths by determination and practice. As the ten thousand hours concept states that when you spend 10,000 hours in practicing any weakness or skill, you actually convert that into your talent. No one is born with a weakness that cannot be challenged and changed. Also, we may have certain skills right from birth but that doesn’t determine our success rate in future. For example, anyone good in arguing won't necessarily become a good advocate. Now, if you aspire to become a chartered accountant but you feel you are not good with numbers, then that’s not the end of your aspiration. 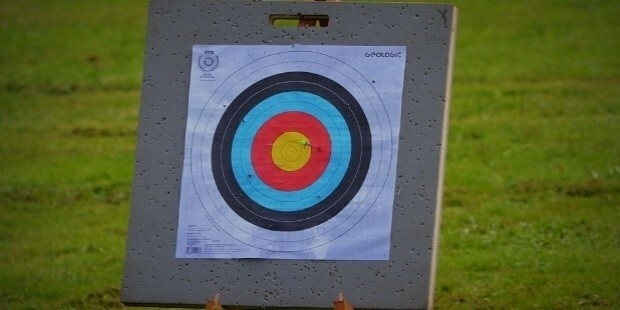 You can definitely hone your skills by practice. This world is full of people who overcame their shortcomings, turned their weakness into strength and became successful in the field they were never good at. There are many writers who worked in different fields but continued their practice of writing and became the best authors, writer preachers, and inspiration to many. Besides practice, dedication is that alchemist that can turn your weakness into your strength. Practice with complete dedication in the area of your improvement. If your weakness is fear of public appearance then dedicate yourself completely to overcoming it. You can cross the milestone with confidence. Do not give up at the first failed attempt. Build confidence and keep practicing with complete dedication. Keep your focus on the development of your weakness but do not get obsessed with converting it into perfection. Invest your time in practicing and developing the shortcomings. Set a realistic goal for yourself and significantly work hard to achieve it even if you have to invest more time than others would normally do. To turn your weakness into strength, it's imperative that you recognize your weakness. Once you recognize it, you must have the courage to accept it. If you continuously keep denying the existence of your weakness, there is no chance of improvement. There is no shame in accepting the weakness for it’s the work of the bravest. Also, everyone exists with some flaw or the other. So, encounter your weakness and accept it courageously to turn it into your strength. There is no thumb rule that you and only you must work on your weakness. 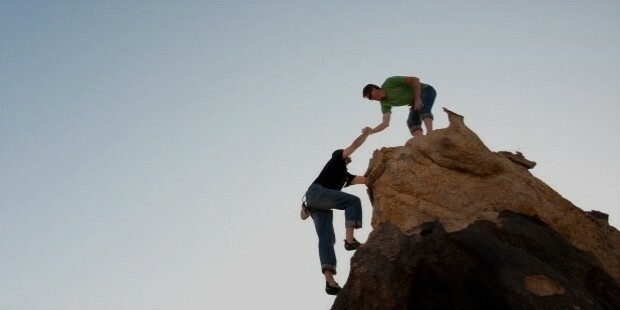 Seek help and guidance from the people you trust and you can be open with. 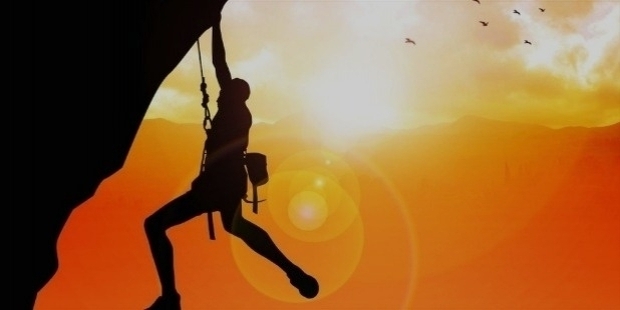 Taking help doesn’t represent helplessness but it shows your willingness to climb the ladder of improvement to seek the peak. 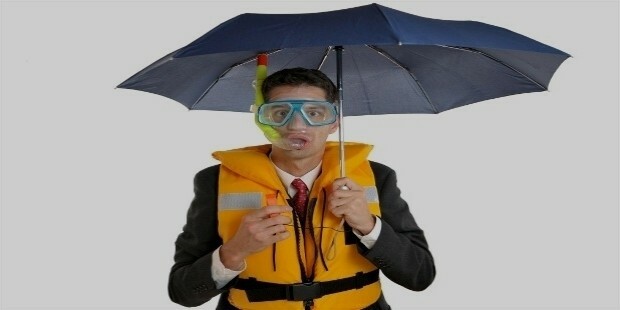 Beat your weakness by being fully prepared. For example, if you have weakness of forgetting stuff, then keep a list handy at places you access more frequently. The best way to effectively convert your weakness into strength is to prepare a list of weaknesses you resonate, and then arrange them as per your priority. Start working on them one by one. The areas which are more crucial for your endeavor, improve them first and at least, become good enough to carry on the task. 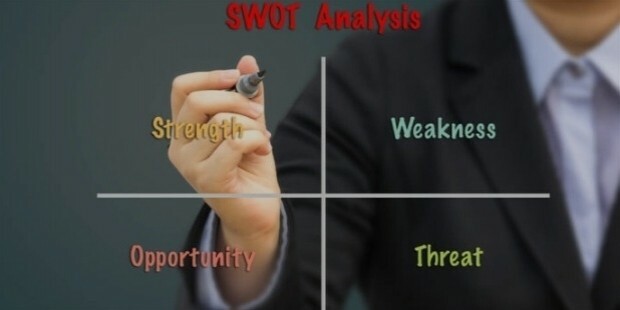 SWOT analysis, known as strength, weakness, opportunity, and threat analysis is widely used in the corporate world to identify and work on weaknesses and use strength to maximum optimization, to grab opportunities and to convert threats into opportunities. However, SWOT analysis is equally effective for personal use as well. Every weakness has an adjoining strength. Accept and list them, do the analysis, and work on the developments. It’s next to impossible to convert all your weaknesses into your strengths; hence, concentrate on the ones that are doable. Weakness is merely a threat until caught and corrected. 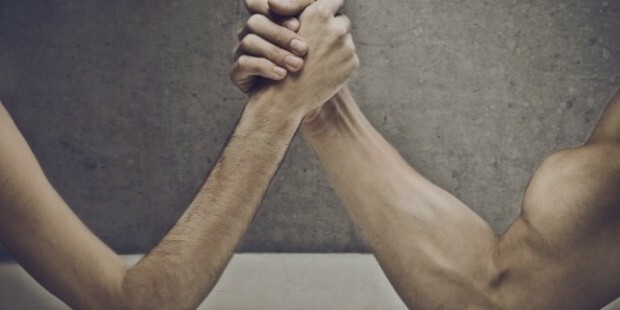 Hope this article helps you in converting your greatest weakness into your greatest strength. All the best!